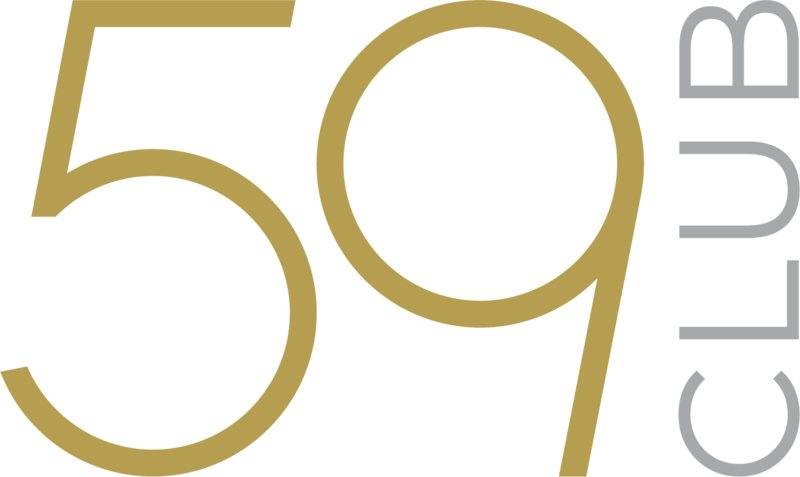 We are delighted to be hosting you in St. Andrews, Wednesday 13th March 2019, for the Annual 59club Service Excellence Awards Ceremony & Inaugural Golf Day. In order to best prepare you for the upcoming event, please refer to the following information. Registration for both the Jubilee and Old Course: Opens from 8.00am at The St Andrews Links Club House. Dress Code: Standard golf attire. 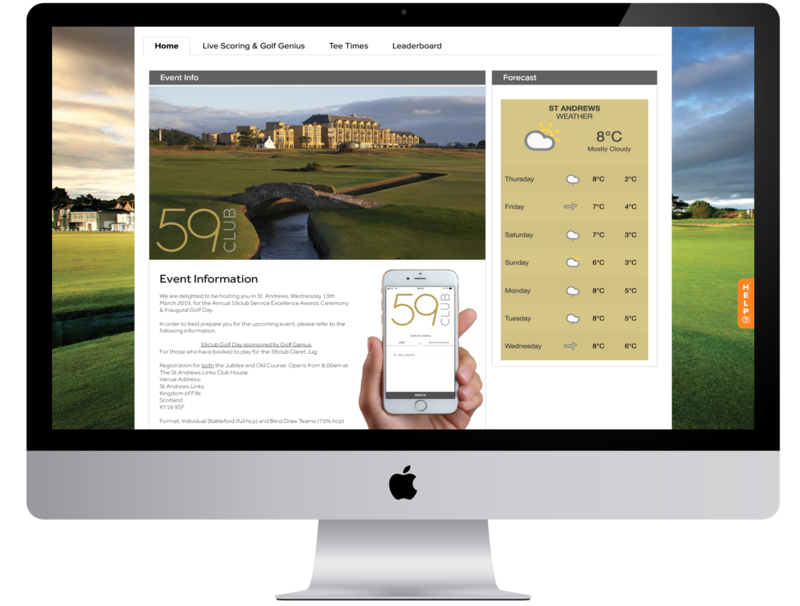 Tee Times: Tee times have been allocated on either the Jubilee or The Old Course, and are now available to view online by clicking on the image below or by following this link. (pdf copy also attached). 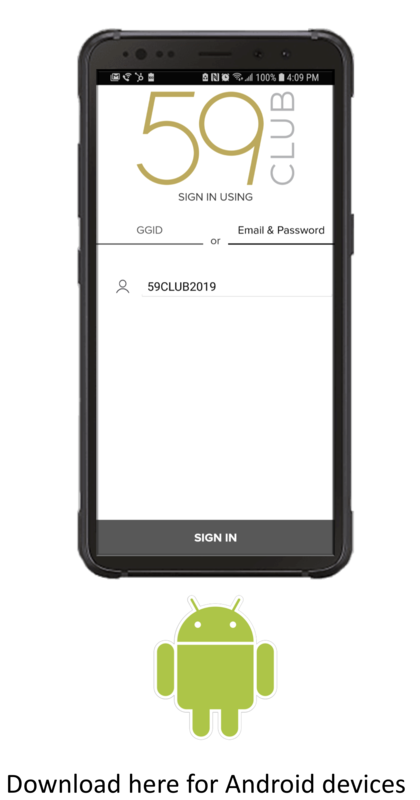 WE ASK THAT ALL ATTENDEES PLEASE DOWNLOAD THE GOLF GENIUS APP AHEAD OF THE EVENT FOR ALL INFORMATION AND LIVE SCORING ON THE DAY. 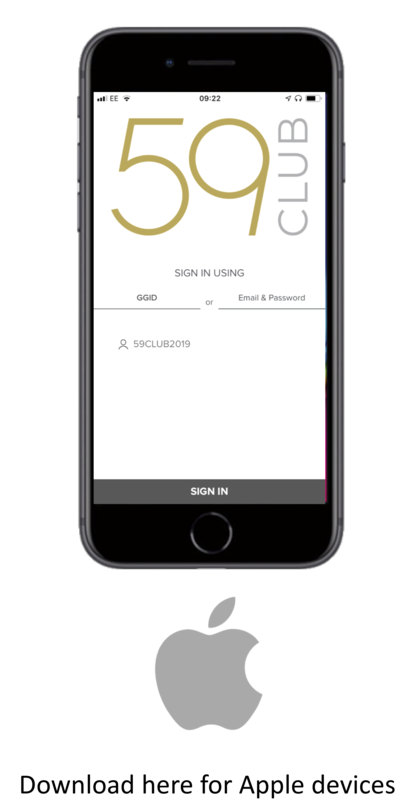 Please download the free app by searching 'Golf Genius' in your app store or alternatively, click on the relevant image below. Format: Individual Stableford (full hcp; max 24 gents / 36 ladies) & blind pairs (75% hcp). Golfers playing the Old Course will take the shuttle buggy from the front of the Links Clubhouse to the 1st tee of the Old Course / Old Pavilion. Golfers playing the Jubilee Course will walk to the 1st tee which is adjacent to the Links Clubhouse. The 1st tee of the Jubilee course is outside the Clubhouse. Old Course: Fairway mats will be in play. Old Course: No trolleys will be permitted. Jubilee Course: No fairway mats. The evening ceremony will commence with pre-dinner drinks at 6.30pm in The Hall of Champions Foyer at The Old Course Hotel, to be seated for dinner at 7.00pm. Dress code: Lounge suits for gentleman and evening wear for ladies. Starter: Chicken Liver Parfait served with Walnut Bread and Apricot Chutney. Main Course: Daube of Beef served in Red Wine and accompanied with Creamed Potato, Button Onions, Mushrooms and Smoked Bacon. Please feel free to contact me with any dietary requirements. For our guests that have booked accommodation at The Old Course Hotel or The Rusacks; check-in will be available from 3.00pm.